On May 11th, Dark Hollow will join local Bluegrass band Boots n Shorts for the forth showing of Boots 'n Hollow. These shows have all sold out and featured multiple sit-ins between bands. Boots n Shorts will kick off the show and the audience should expect a great deal of collaboration between both bands as the night progresses. These improvisational moments were some of the highlights of the first show, and we expect the tradition to continue. 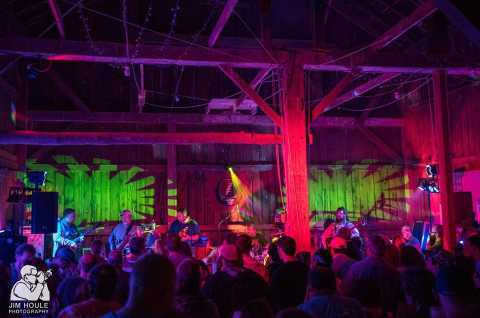 Expect a great night of intertwined musical barn party fun!